9880398804 is our new Single Contact Number for Play Salons. Call us for any assistance at Play Salons. The Play Experience is the new-age interpretation of Neerus – the definitive word for style and skin care for celebrities and the fashionistas of Bangalore, since the past twenty five years. Play ensures you a transformation, inside and outside, making you look and feel your best. Welcome to the Play Experience ! 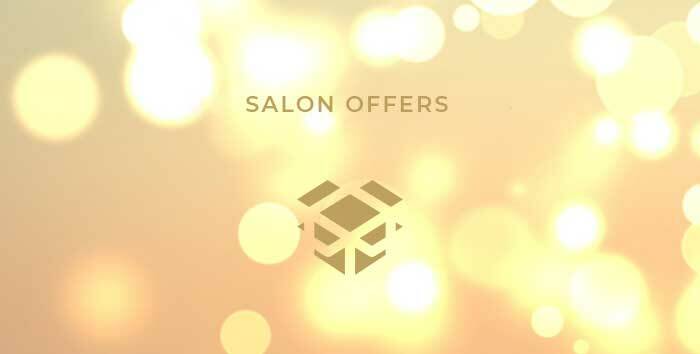 Make use of our wallet-friendly salon offers in hair care, skin care, products range and special therapies & rituals which are are designed to save you money by offering you the best combinations from our wide range of beauty services. The Play Salon Offerssaves you money and the flexibility of availing the service across any of our outlets. 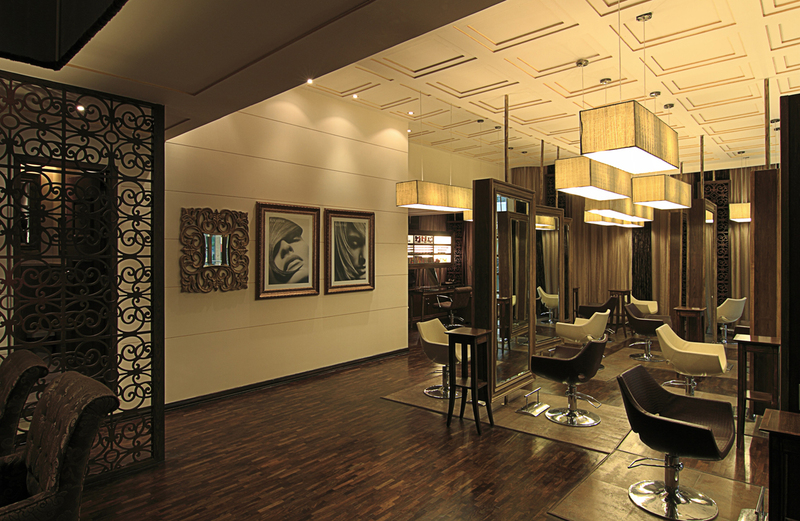 Stay updated through our Salon offers section and enjoy what you truly deserve – the best. Welcome to the Play Experience ! 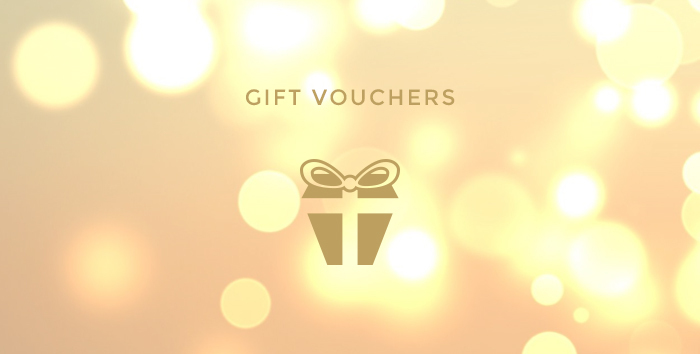 The Play Salon Gift Card makes the perfect gift for any occasion, regardless of age or season, and we have designed it exactly that way for you. It is so easy that it takes less than the time it takes for you to read this sentence to have the Play Salon Gift Card in your e-mail box.